Though Spark is the smallest DJI drone, it is regarded to be the most user-friendly camera drone on the market. 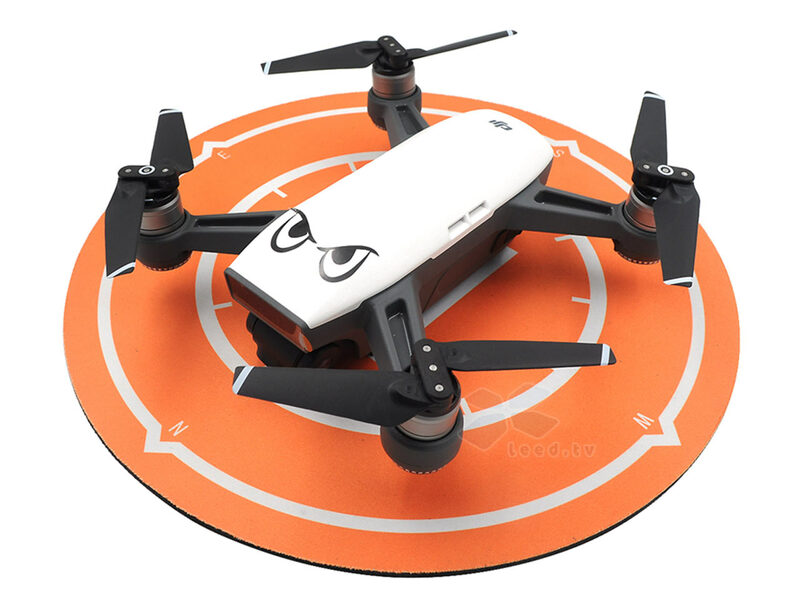 Nevertheless, it is not right to consider this drone to be a toy only because of its size. 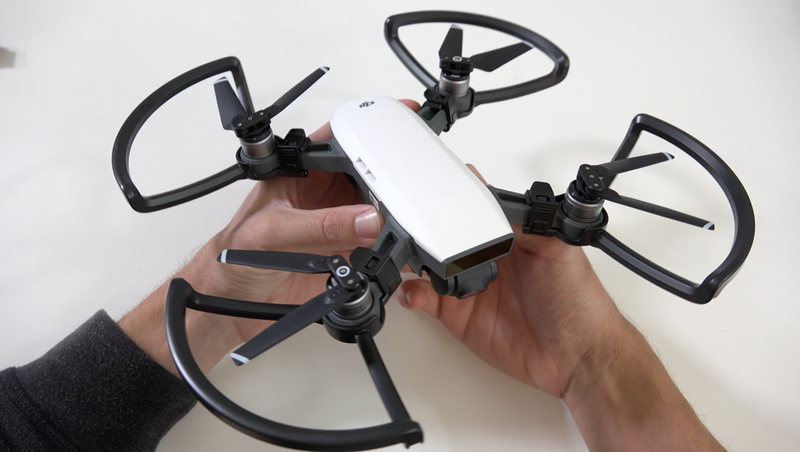 If handled properly, you can make high-quality footage with the help of this drone. 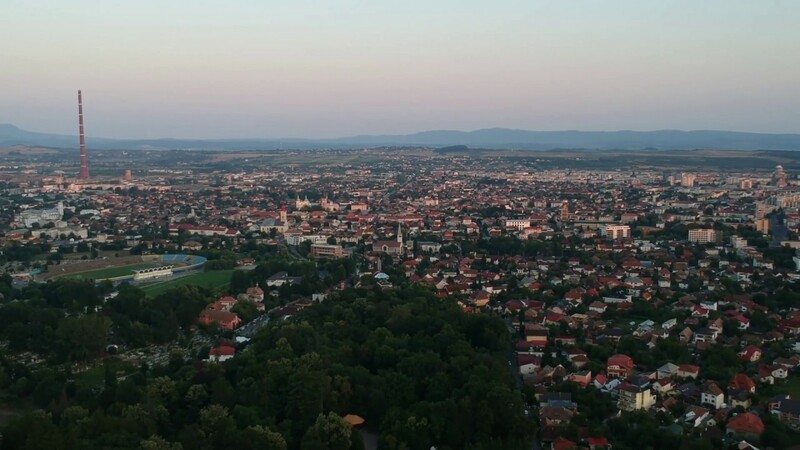 In the previous article, we discussed several tips allowing pilots to do high-quality footage with the help of drones. 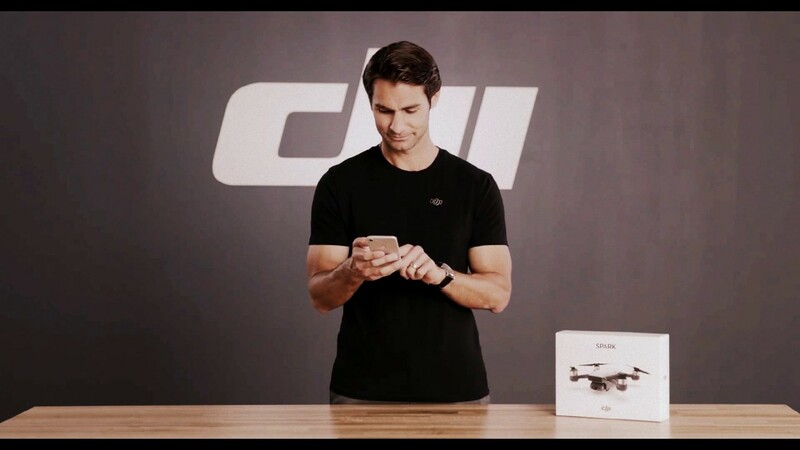 Right now, we’ll discern about the use of DJI Spark because in the hands of professionals, this drone can be an irreplaceable flying machine. We mean that if you wish to avoid aborted take offs, you can use a carry case as a landing pad. You can also launch your Spark from your hand. In this case, you can turn on the Gesture piloting mode. 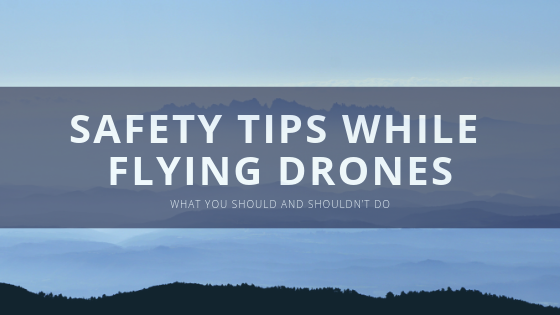 This advice is for inexperienced pilots. You should snap on plastic guards and before each flight, you need to check whether the rotors don’t chop anything. Plastic guards protect a drone and its user. If the props hit a hard surface during the flight, they can shear off. We recommend you to learn how to use Spark with the help of a mobile device first. 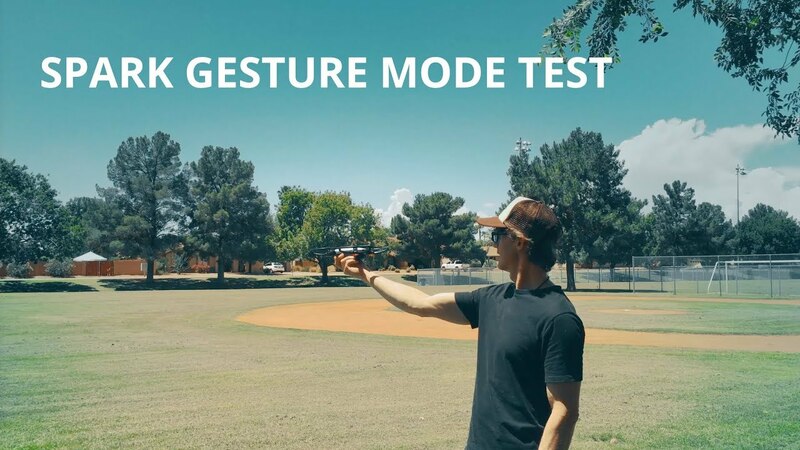 After that, you can proceed to a gesture mode. Besides, you need to understand what all gestures and signals mean. 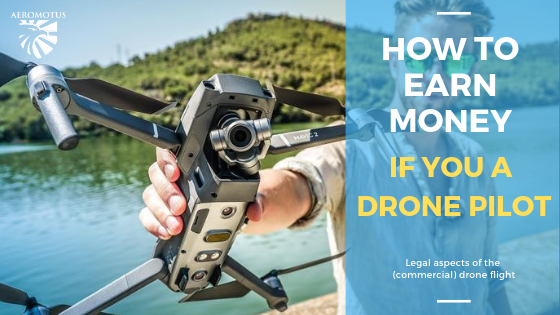 If a drone doesn’t want to answer your gestures, it is drifting or it doesn’t want to stop, you need to perform an emergency motor stop. To do this, you need to grab an aircraft from underneath and flip it over. To avoid the possible damage which may be caused by the rotors, you should grab a drone on the dark gray section. This method works in case a drone flies indoors. To do this, you need to tap the control icon on the left side of the screen and turn on a Tripod mode. It allows pilots to make smoother shots. Besides, it also reduces movements and allows pilots to make images that look like as if they were made for HBO. The Sports Mode of DJI Spark allows pilots to boost the turning time and increase the speed of a drone to 31 mph. 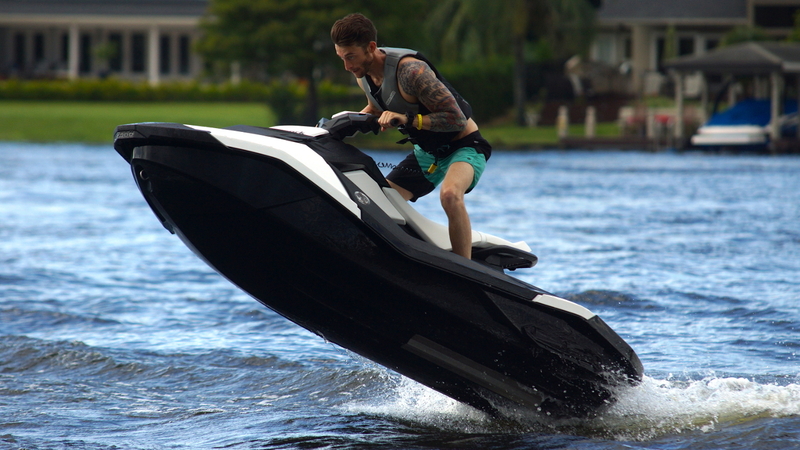 The Sports Mode is an ideal solution for those who wish to burn off the manic energy. Nevertheless, you need to know that if you wish to turn on this mode, be aware that the collision detection won’t work. So, the drone will not be able to stop near a wall or a tree. Of course, DJI Spark is endowed with lots of flight modes. 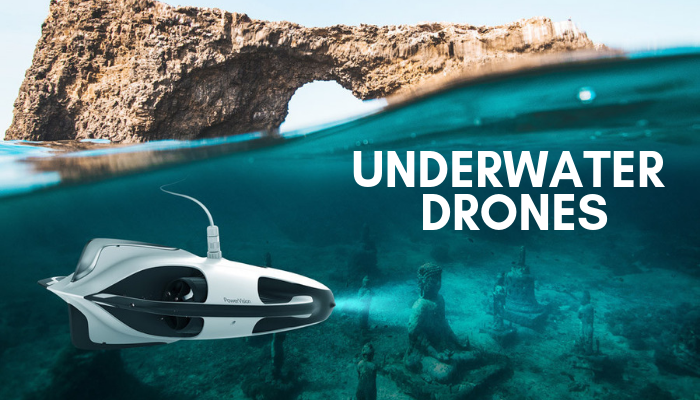 Nevertheless, if you want to understand the full functionality of this drone, you need to know more than autopilot option. 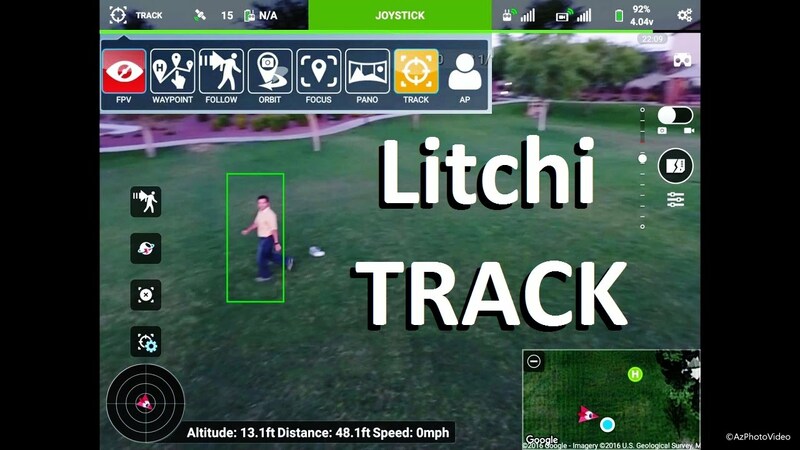 Litchi app is able to add more automatic modes to drones. 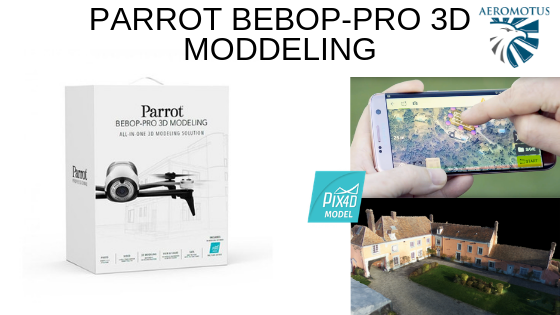 With the help of this app, you will be offered to shoot automatic panorama shots. Keep tabs on moving objects, etc. The app is available in two versions: for iOS and Android. This application is free. 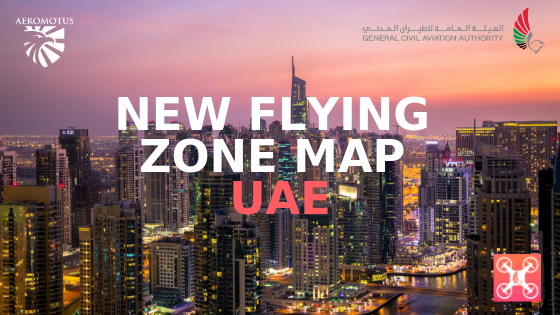 The prime objective of this application is to notify pilots about the ground hazards. In case, the flight is forbidden in this area, you will know about this. Besides, through the use of this app, it is also possible to file the flight plans. 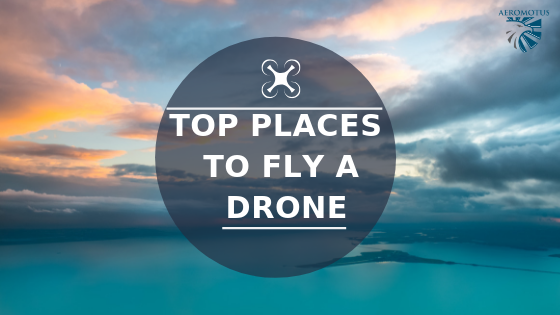 We hope that all these recommendations will help you improve your piloting skills. 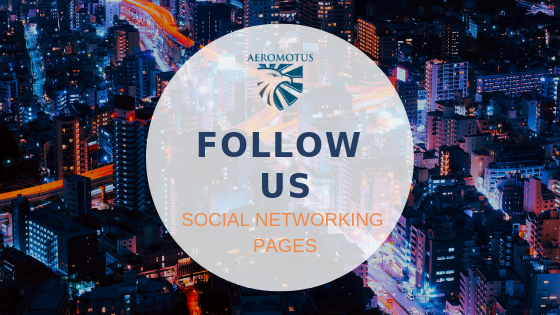 Nevertheless, if you still doubt where to buy DJI Spark or Spark Fly More Combo, welcome to aeromotus.com, an authorized DJI dealer in Dubai.